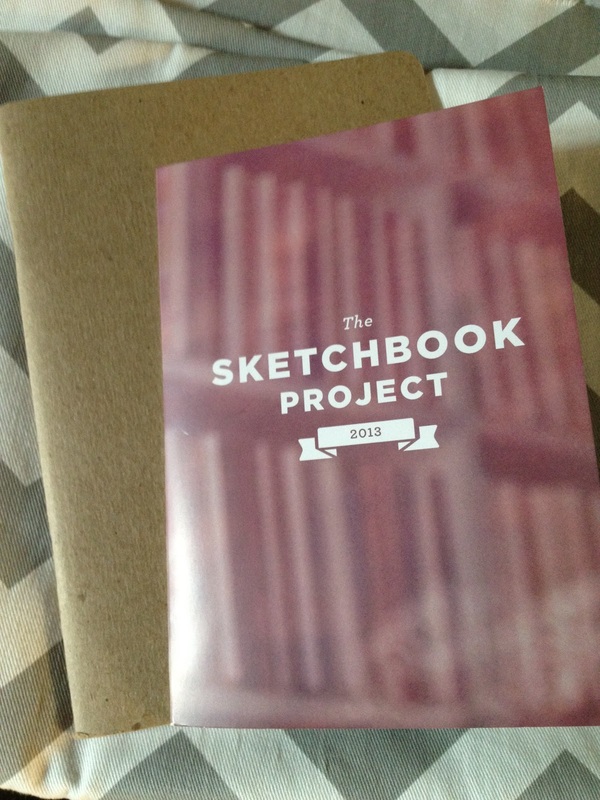 This year I’m excited to be joining in on the Sketchbook Project 2013! My book arrived today and I can’t wait to get started! My theme is documentation, there are so many ways I could take this theme I’m having a hard time pinning it down. You should join in too!